I will definitely be a repeat customer with CEP. First time placing an order with them and I'm very happy. Love these bags. Recycled and reusable. Very neat handles too. Thanks a lot Custom Earth Promos. Eco-friendly and custom-made! Really recommend this company to everyone. In shock with how my boat bags came out. Great product. Very durable and spacious and can hold almost anything. Use this for everyday activities. Will refer you guys to friends and family. These boat bags really helped me to get my name out there within the boating community. They are eco-friendly as well, and that is a something we promote within our family business. These bags were perfect for my trade show! Everyone loved them! I will definitely be ordering these in a much larger bulk order for my next show! Very happy with the results! 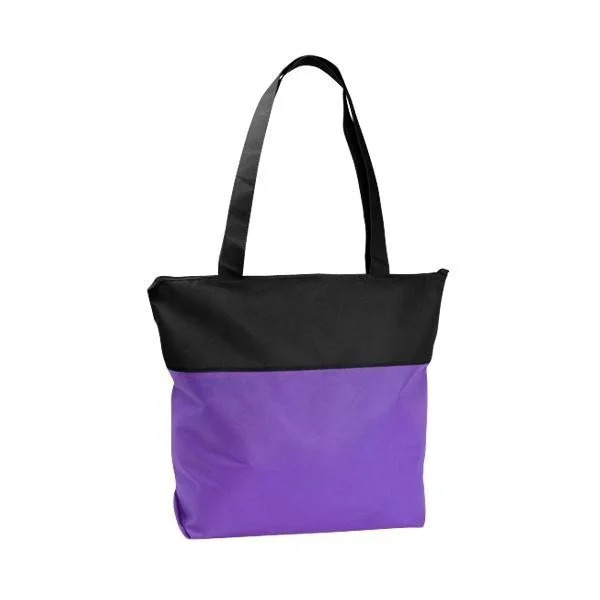 I placed a bulk order of these messenger travel bags and received a nice discount on my order. Nice to work with a company that will work within your budget. Trying to break into the industry has been a lot easier using these boat bags to advertise. Great design and a durable product. Just received my order of trade show boat bags. Couldn't be happier. I customized bags for the yacht squadron committee I am the president of. We gave them to all our members. Everyone loved them and got so much use out of them. Earth-friendly product that helped our advertising campaign wishing the boating community. Nice color options that really had my company logo popping on each boat bag. Needed a bulk order of personalized boat bags. I called Ashley at Custom Earth Promos and she walked me through the process, which was seamless. I'm in boat sales and personalizing the tradeshow boat bags was a great way for us to get more exposure. These were a huge hit at the South Florida boat show we put on. Such a pleasure working with this company on my customized boat bags. Nice work. I'll be placing another order soon. Versatile boat bags, that are easy to wash.
Classy bags that everyone at the marina really use a lot. The perfect item for boat shows. I endorse these customized boat bags 100%. 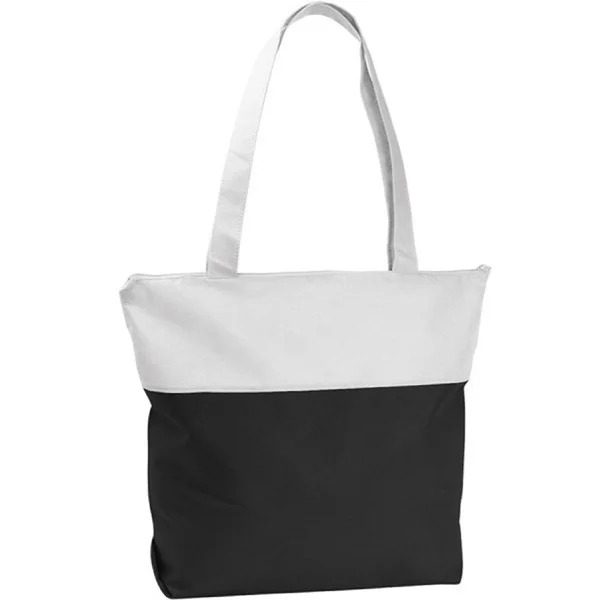 These trade show bags by Custom Earth Promos have a casual yet commanding presence. 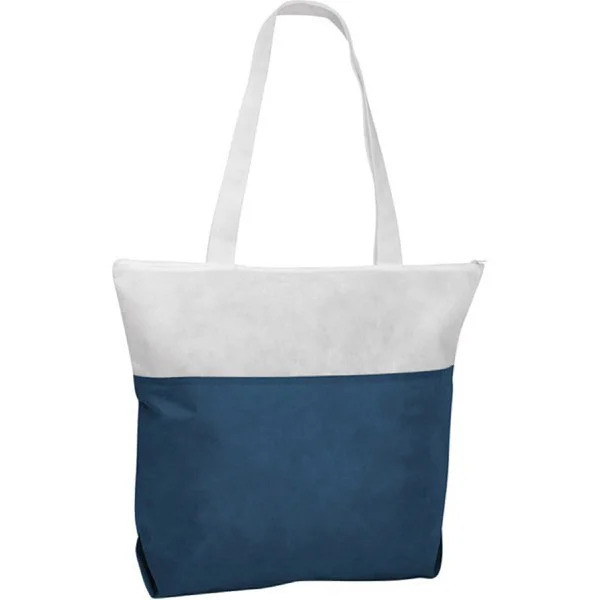 Immediately conveying a chic convenience, it’s no wonder these eco bags have quickly become the new obvious choice for trips to the beach, pools, picnics, play dates, shopping, an errand running sidekick and many other daily tasks and activities. The huge main compartment has accommodations to fit multiple and bulky items while maintaining a minimalistic and practical style. 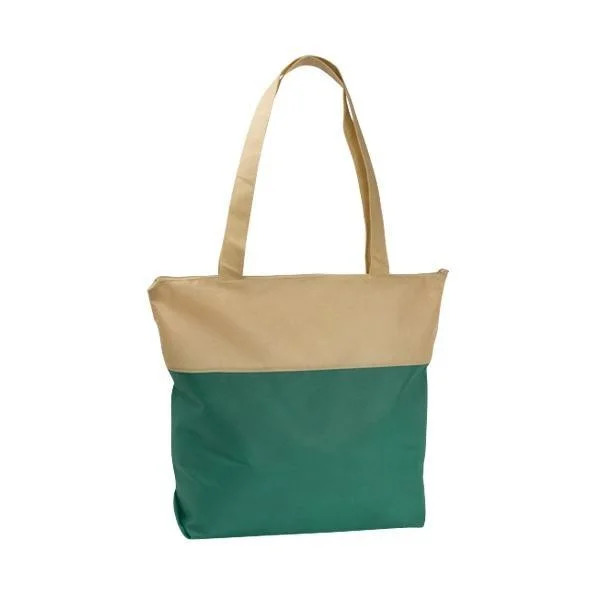 These boat bags are deal budget-friendly and highly effective promotional tools, meticulously designed to provide optimized exposure, increase an eco-conscious brand image and improve customer experience. Use this high-fashion advertising tool to promote a new product or company or corporate venture, increasing brand awareness as well as engagement and brand interest. 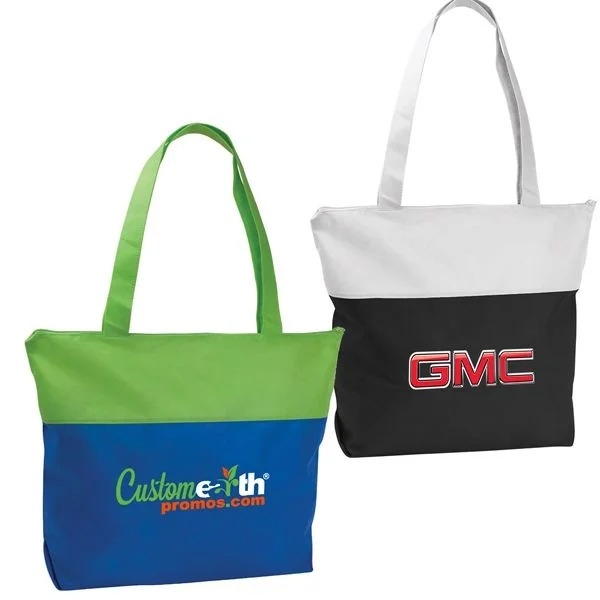 Enhance customer experience and build eco-responsible buzz in your industry with Reusable Custom Trade Show Boat Bags from Custom Earth Promos. These reusable, recyclable bags are a guaranteed solution to your promotional activity gifting woes. The compact Reusable Custom Trade Show Boat Bags boldly promote your brand, charity or cause on an 8'' W x 5'' H imprint area, showcasing your logo or custom message in a refreshing and creative way to your targeted audience. Increase exposure and brand recognition all while propagating the resolve for planetary preservation and promoting the use of eco-friendly materials. Garner positive brand image from colleagues, consumer base and targeted demographic. Do you have upcoming events, conventions and business meetings and are looking for a gift that would be ideal to pass around to strategic connections, loyal customers and prospects? Look no further than customized trade show boat bags from Custom Earth Promos! Our design experts will work with you every step of the way, ensuing your abundant satisfaction with the end product. 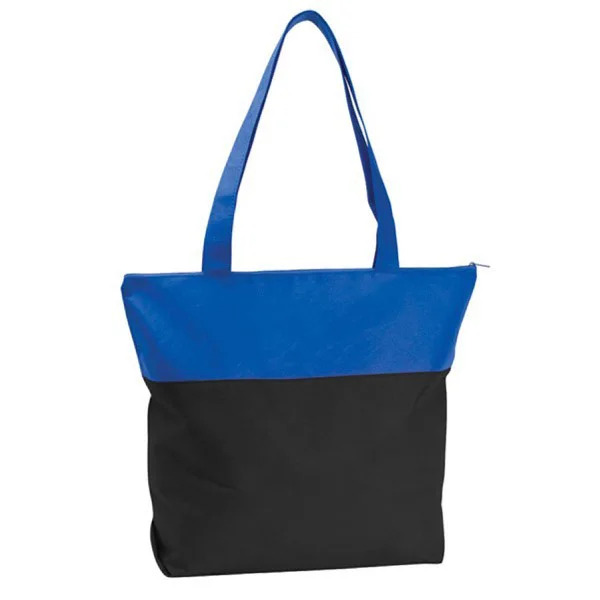 Our Reusable Custom Trade Show Bags are available in 7 two-tone color palette combinations of Black/Red, Black/Royal Blue, Black/White, Forest Green/Khaki, Navy/White, Purple/Black & Royal Blue/Lime Green, making their bold presence suitable for any industry. This is just what your next promotional campaign needs. The large imprint space can serve as a great canvas to promote your brand on, especially if you're looking at lengthy quotes or slogans. We have a variety of decorating options available in which you can use while designing the look for your customized trade show boat bags. Need some help with defining the blueprint of your design? Work directly with our expert in-house design team to discuss your needs and various design options we can apply to your order to meet and exceed your promotional goals! We pride ourselves on going above and beyond, focusing on every detail to most genuinely capture your brand message and, just as importantly, presenting that very message on an eco-friendly promotional product that you’re proud to have representing your brand. All Custom Earth Promos products are certified per California's Proposition 45 guidelines, guaranteed to not contain any harmful chemicals, making them a safer choice for both your customers and the environment. At Custom Earth Promos, we take great pride in exceeding our customers’ expectations at budget friendly prices. 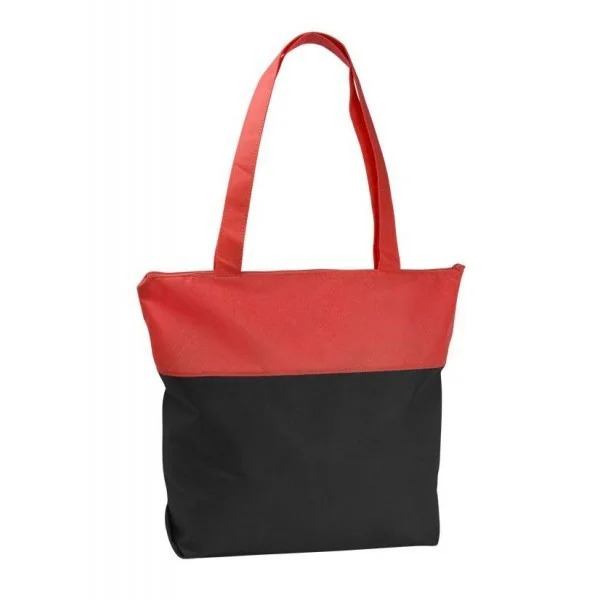 If you need a bulk supply of customized bags for an upcoming event, we'll be glad to help you right away. Should you require certain spins on the original design to have it suit your promotional needs, our design team will have you well taken care of. Add your own interesting spin to our originals by altering the bags dimensions, using custom colors or fabrics, adding a couple extra pockets and increasing material density for added durability. don't hesitate to ask. Just give us a few weeks and you'll have it at your doorstep!